A world of comfort from a global leader. 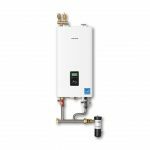 Founded in 2006, Navien, Inc. is an industry leader in condensing technology, providing condensing tankless water heaters, combi-boilers, and boilers. 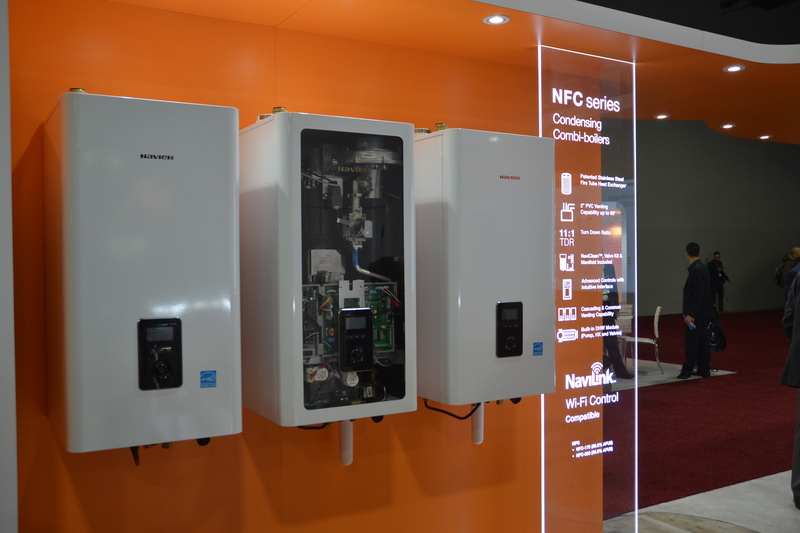 Navien products are known for reliable quality and high-efficiency. 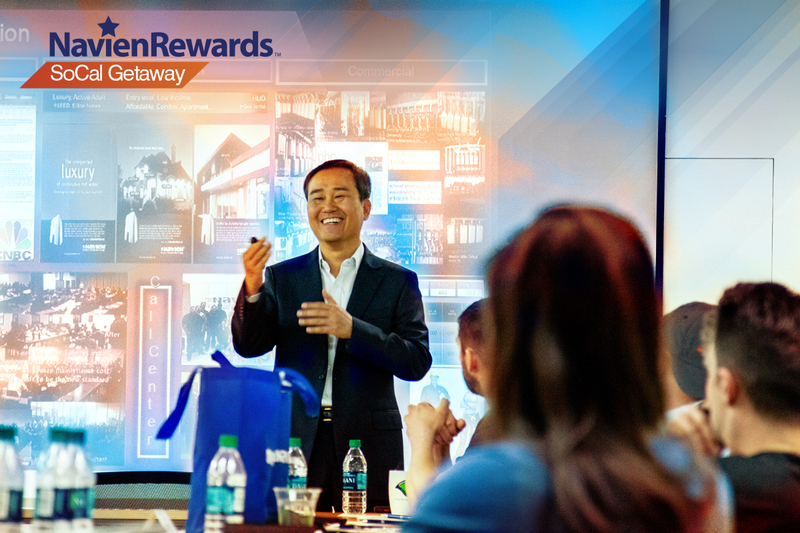 Jump to all Navien product highlights. PROBLEM: Some commercial applications need cascading boilers with a high turndown ratio. 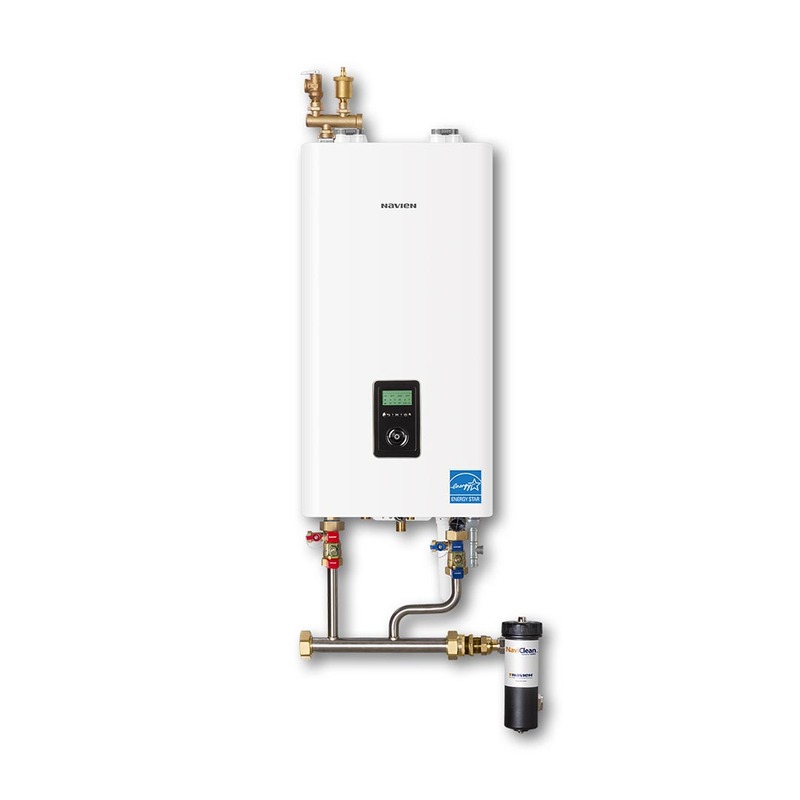 SOLUTION: Navien’s NFB Series commercial boiler uses innovation from past products, including their patented fire tube heat exchanger, and is available in 301,000 and 399,000 BTU sizes and a 15:1 turndown ratio. Up to four units can be cascaded with common venting, with up to 1.6 million BTUs available. PROBLEM: Contaminates in water can cause corrosion and other problems in boilers. SOLUTION: NaviClean from Navien uses a magnet to capture contaminates in water, improving water quality and helping prevent corrosion in boilers. David Hoskyn with Navien at AHR 2019 describing the benefits of their brand new combi-boiler. The combi-boiler uses both the technology of their boilers and water heaters to offer up better temperature control and flow. Search, filter and sort the product highlights below. Southern PHC has been publishing information for the plumbing, heating and cooling industry for over 70 years.